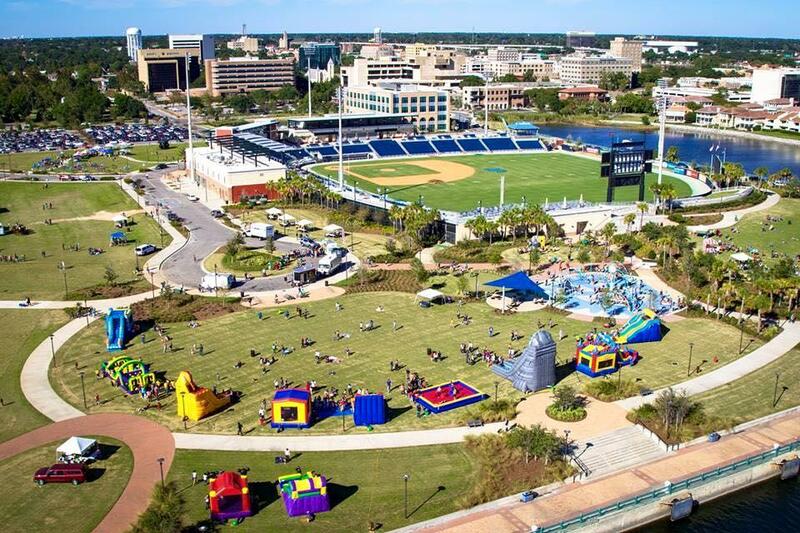 Fun4allinflatables.net is the leading provider in event rental equipment, tents, and inflatable attractions in the greater Fort Walton Beach & Florida Panhandle Area communities. We provide only the best quality equipment and maintain to the highest standards. Exceptional customer service is our first goal and safety is our number one priority. 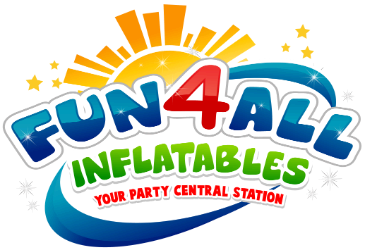 Fun 4 All Inflatables is a locally owned and operated company that is focused on making your event the Best Event Ever! We specialize in backyard parties, school & church festivals, block parties, company events, picnics and any other events where fun is a must.